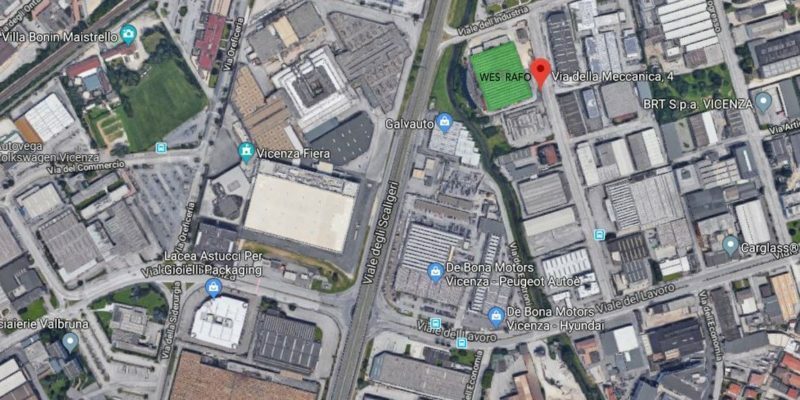 We inform you that as of Monday 15.04.2019 Westrafo Srl has transfered its administrative and production headquarters from Chiampo, Strada dei Laghi 69 to a new production plant, more adequately equipped and sized, located in Via della Meccanica 4, Vicenza. The telephone numbers and email addresses of Westrafo will remain the same. The old headquarter will be completely abandoned within the end of April 2019. All our customers and suppliers are invited to our new location to discover all the wonderful upgrades we have made in our production department. We hope to welcom you in Vicenza very soon!